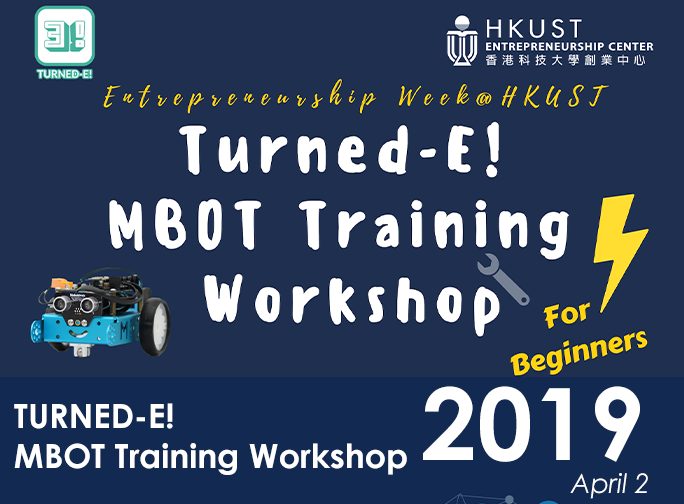 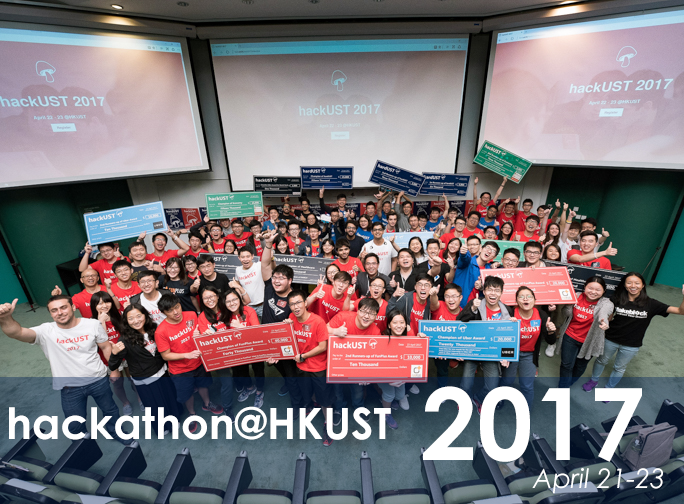 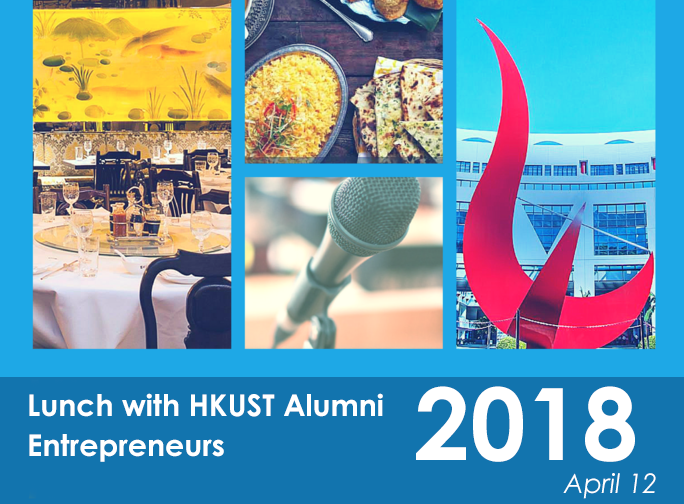 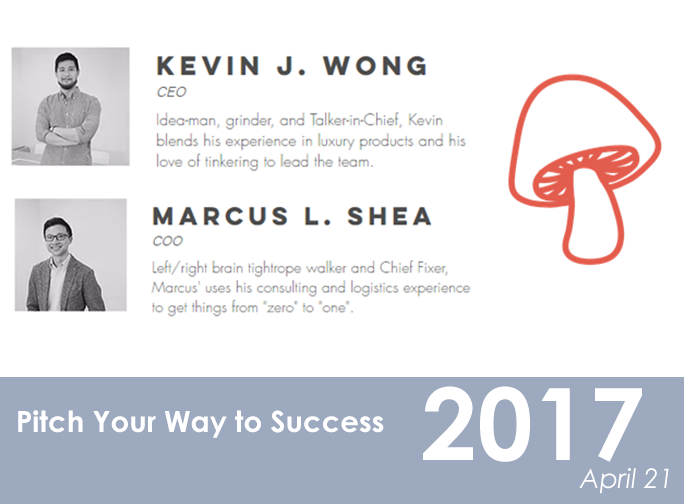 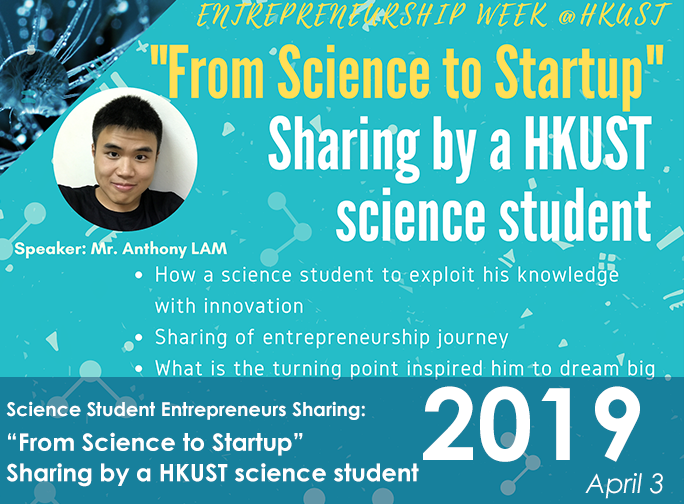 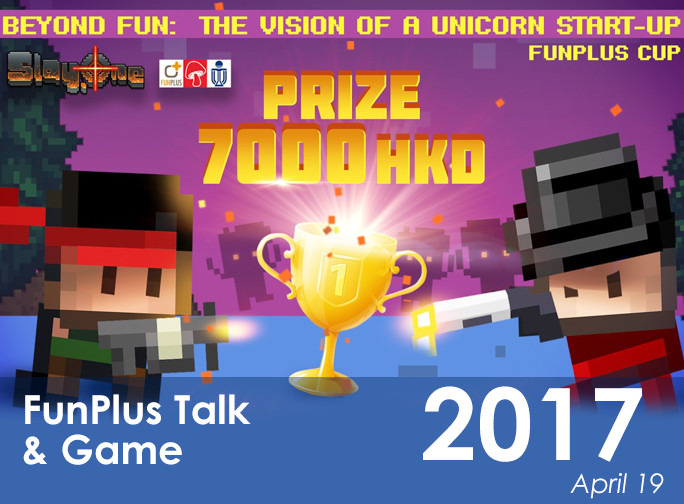 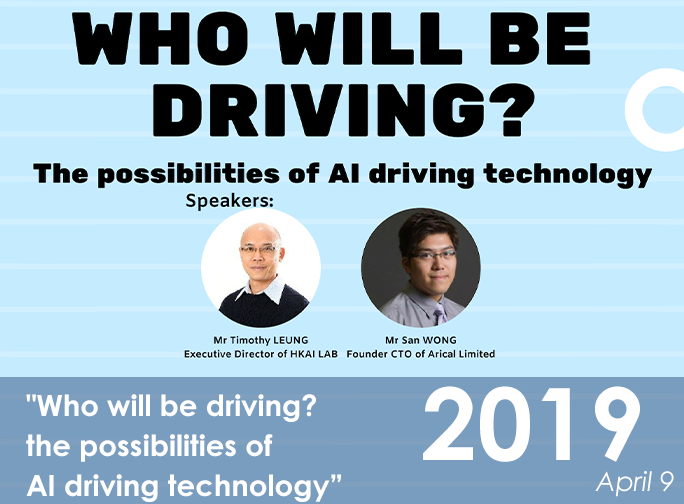 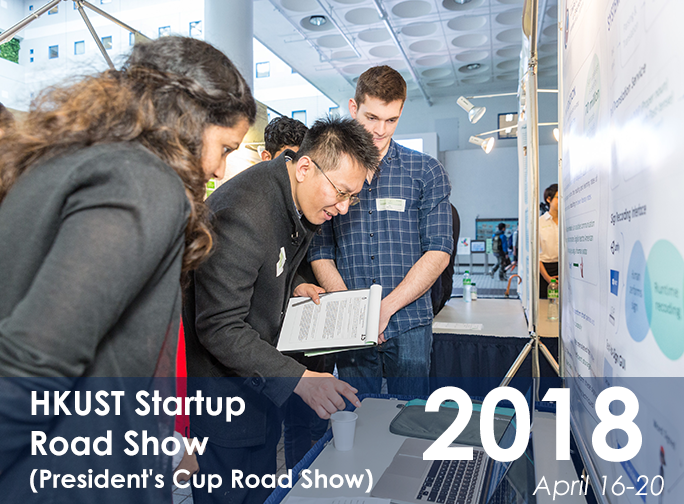 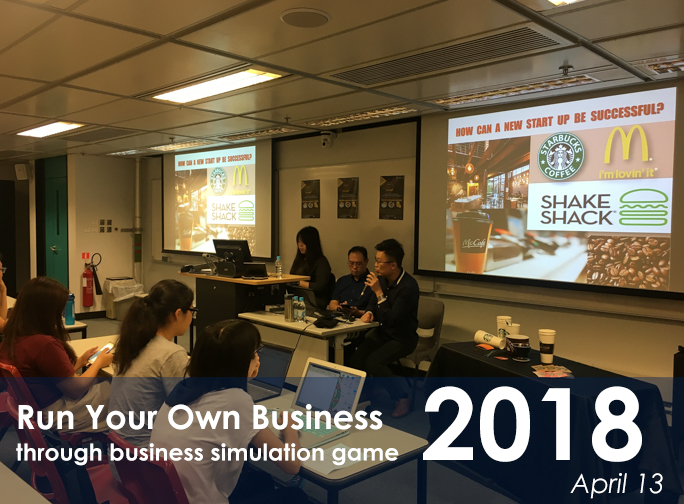 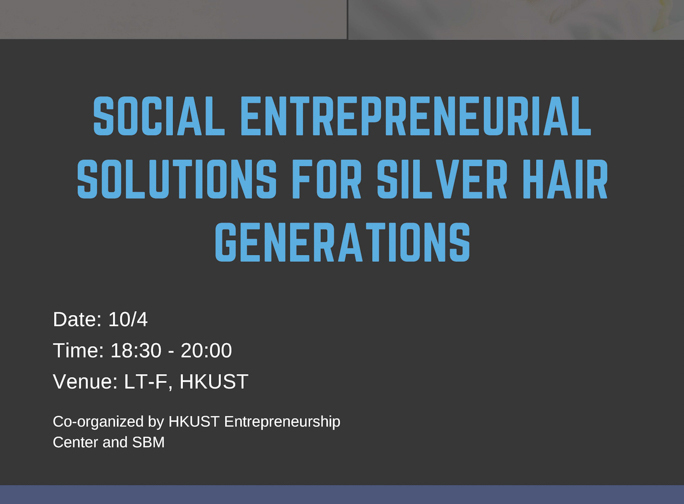 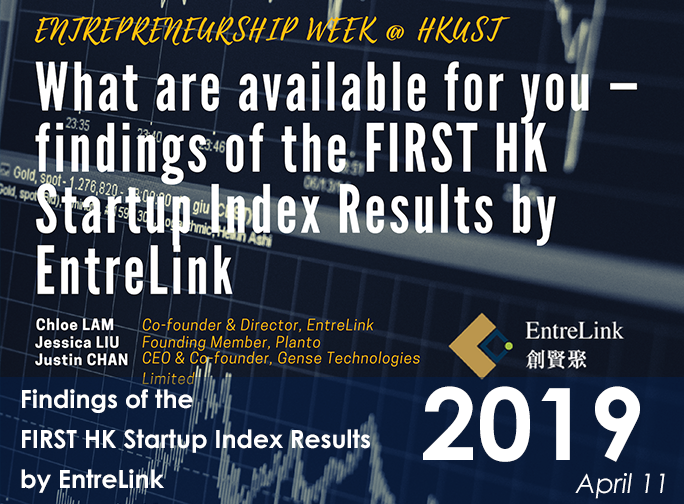 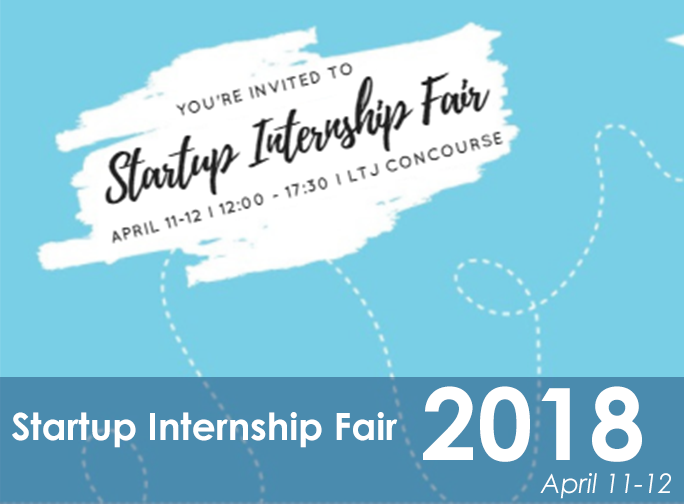 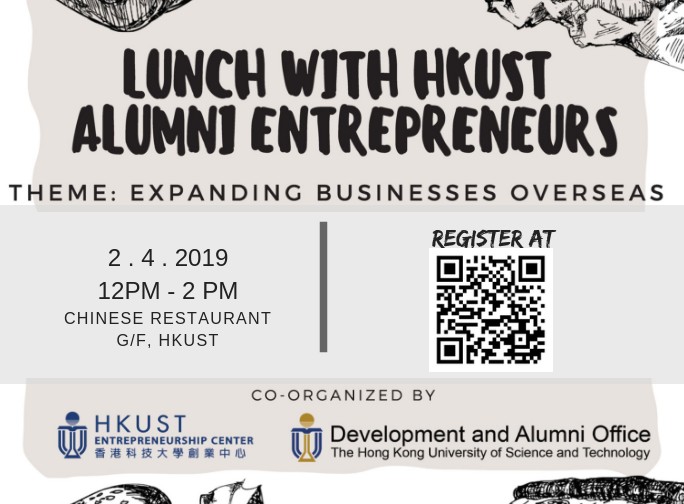 What is HKUST Entrepreneurship Week? 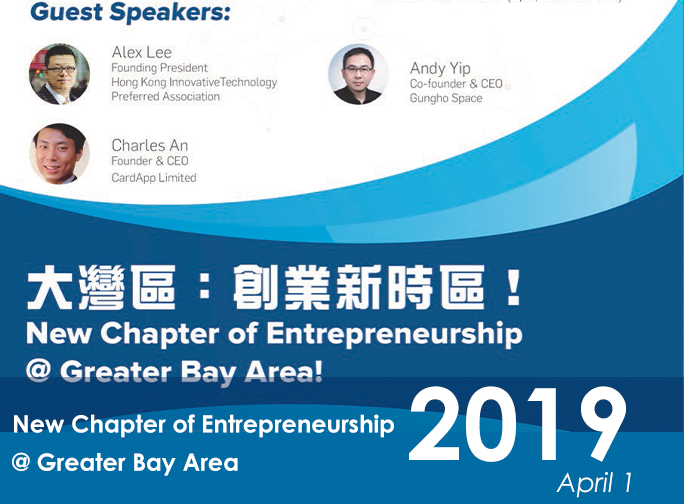 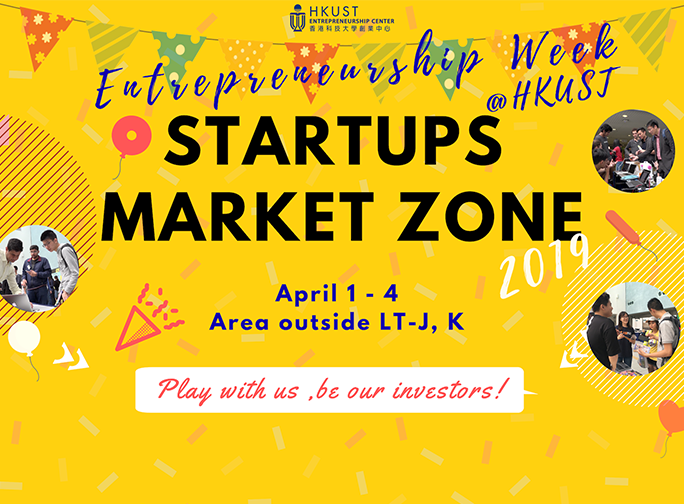 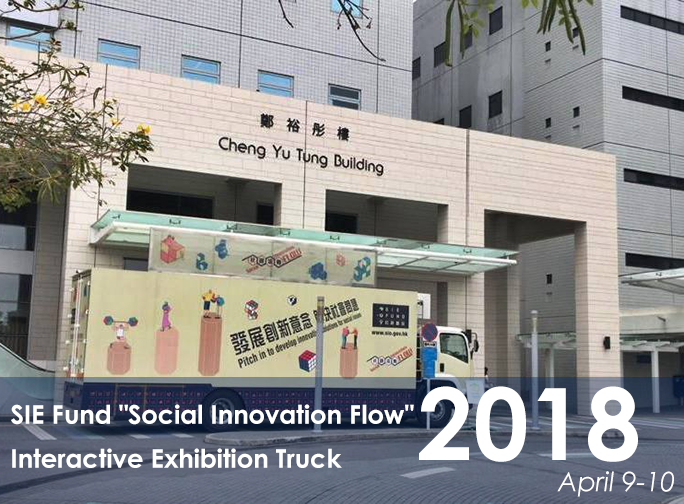 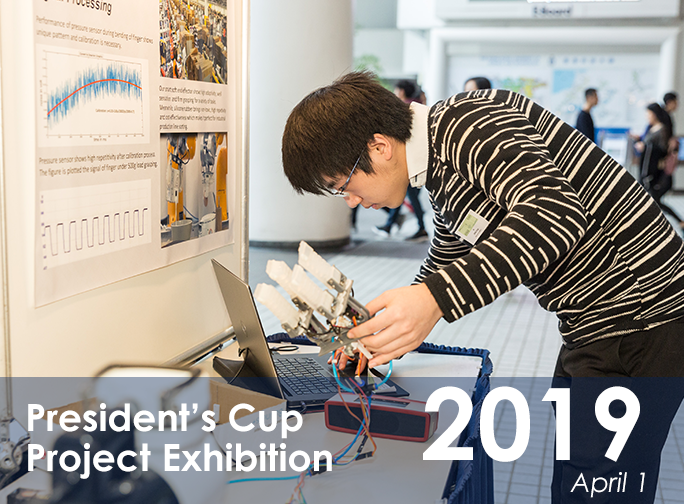 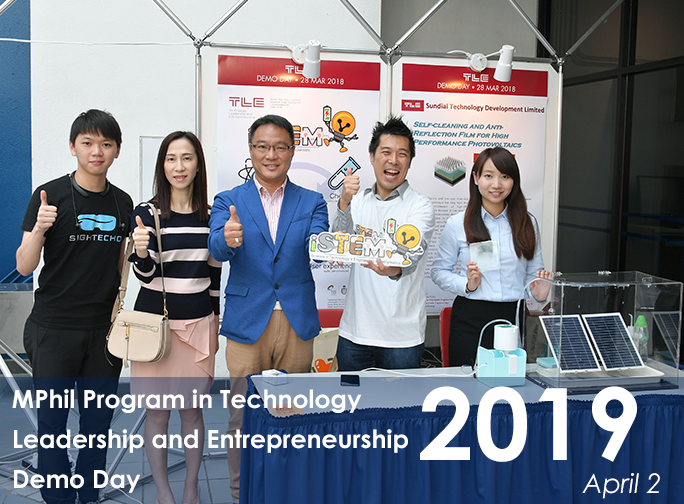 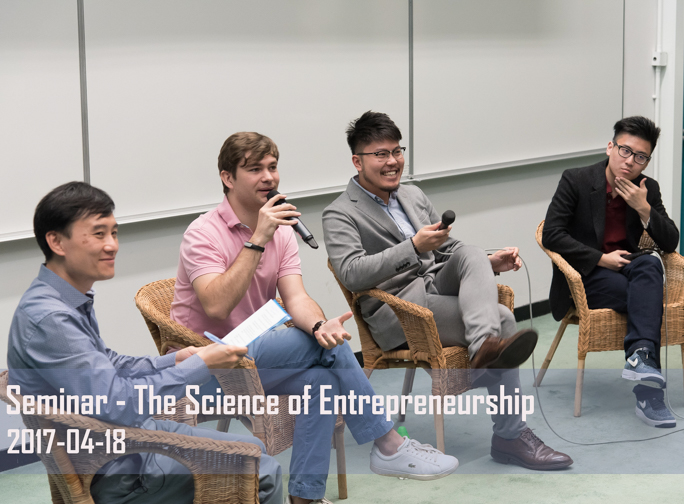 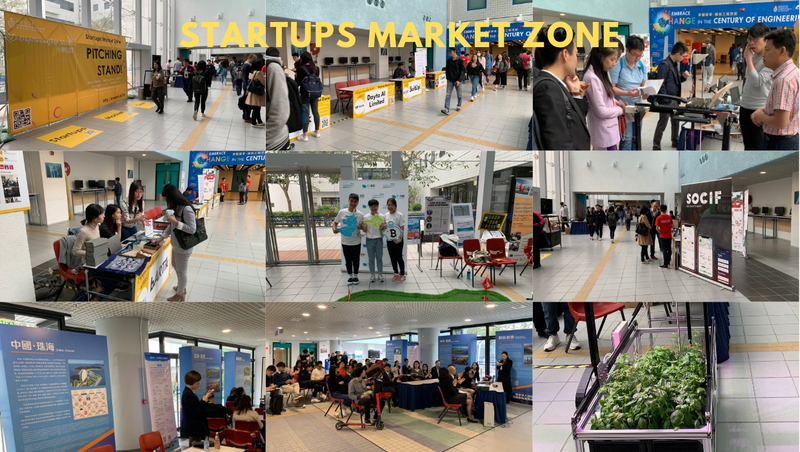 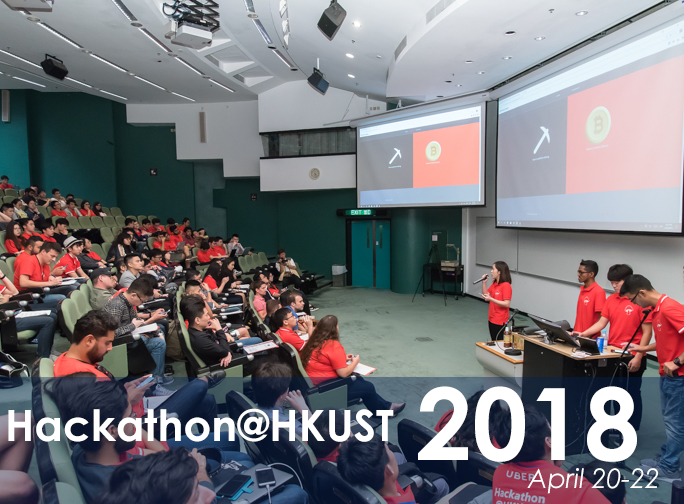 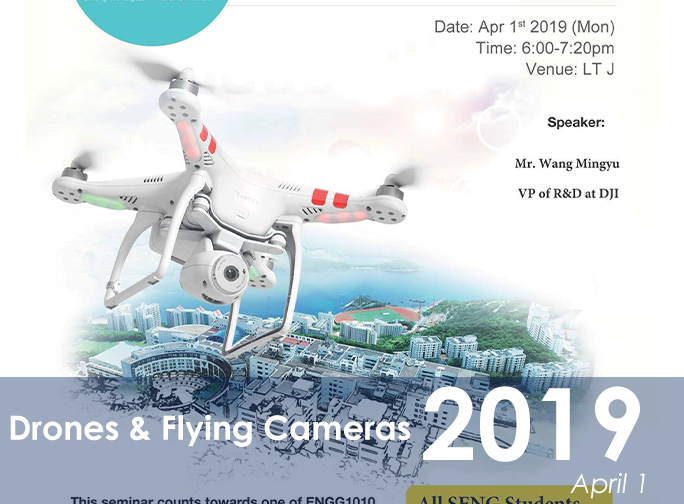 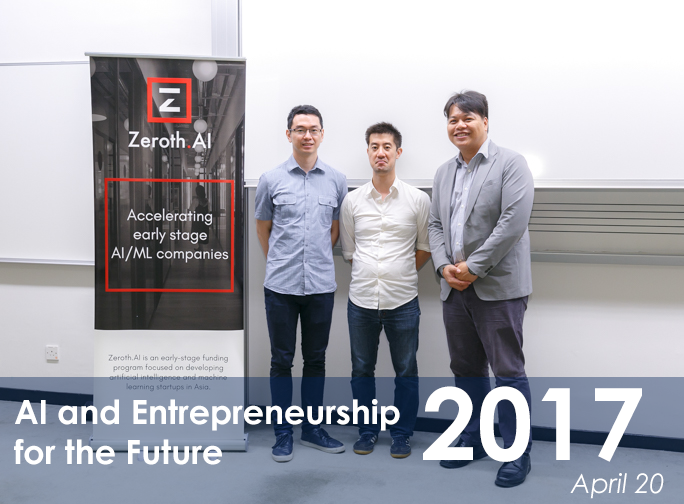 Entrepreneurship Week (E-week) – a platform for everyone to meet, share, learn and network and to enrich HKUST students’ knowledge and preparedness for realizing their entrepreneurship initiatives. 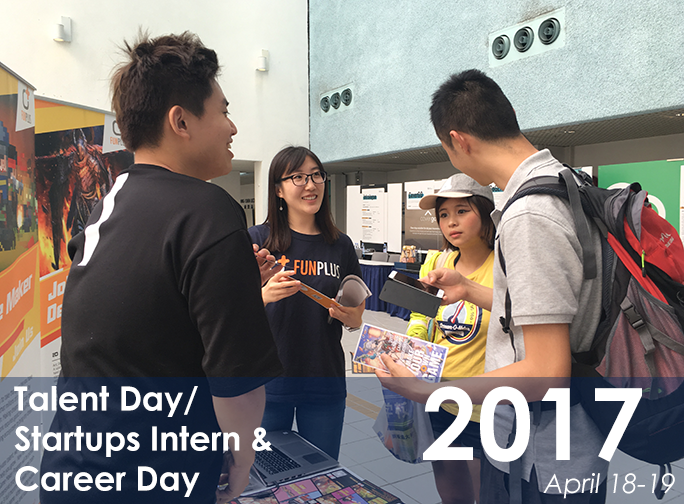 During the week, over 2000 HKUST students, staff cross and visit the event venue. 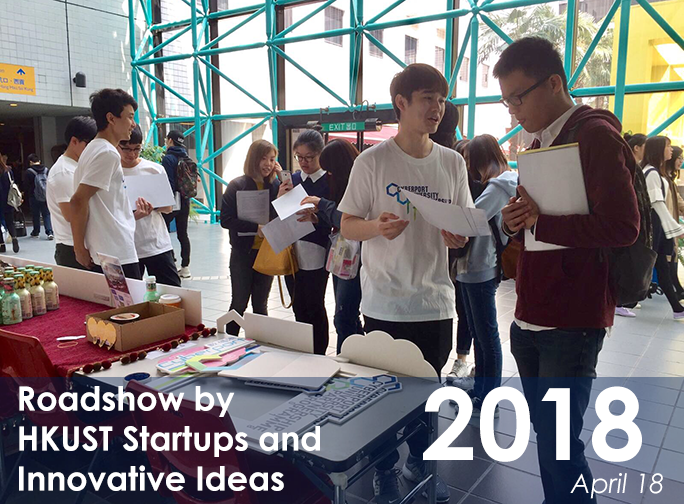 Besides, talks, seminars, company visits, exhibition by entrepreneurs, networking party had been organized in the past E-weeks. 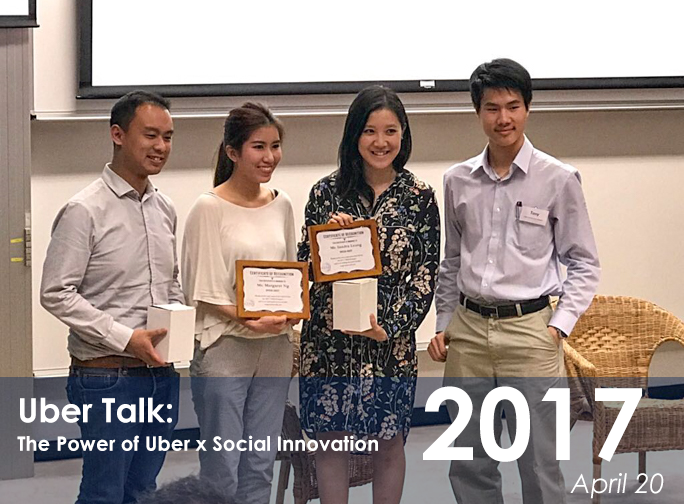 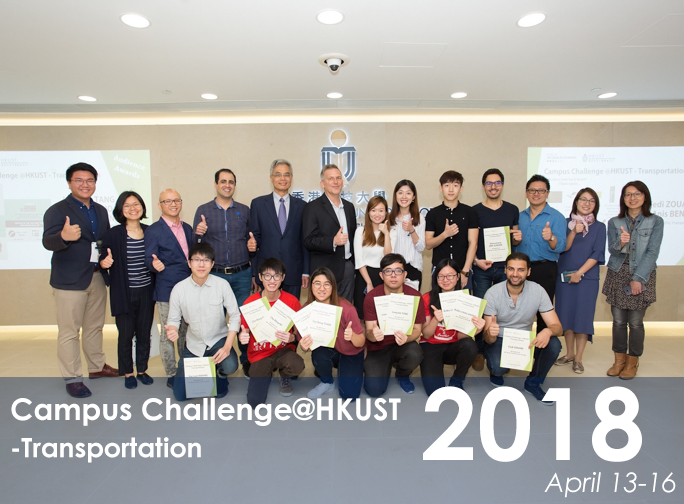 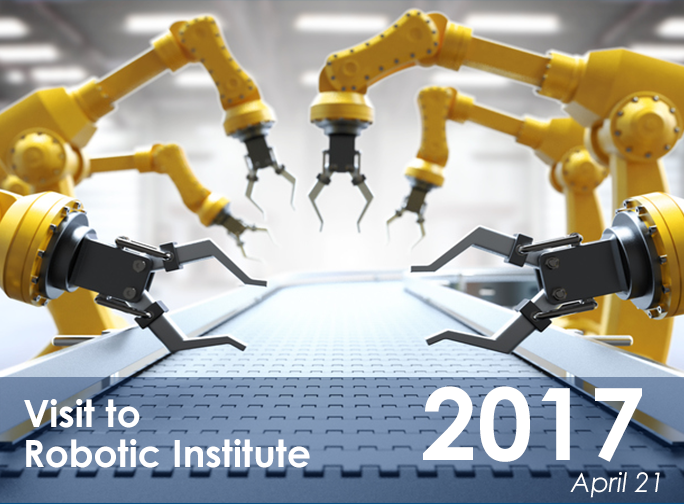 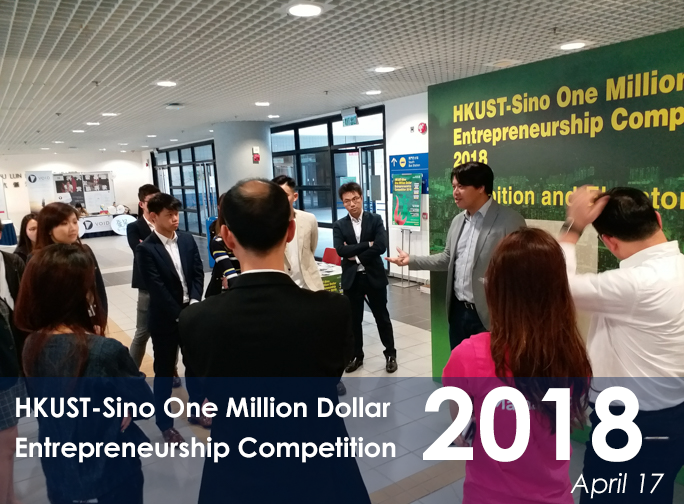 Strong collaboration with external incubators, companies and HKUST student entrepreneurs. 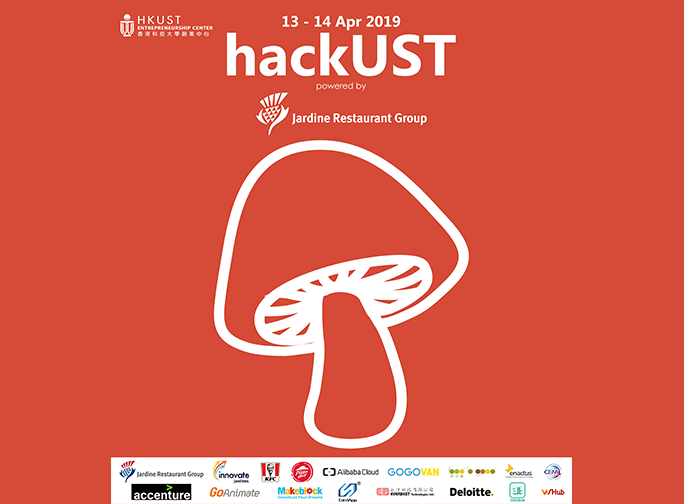 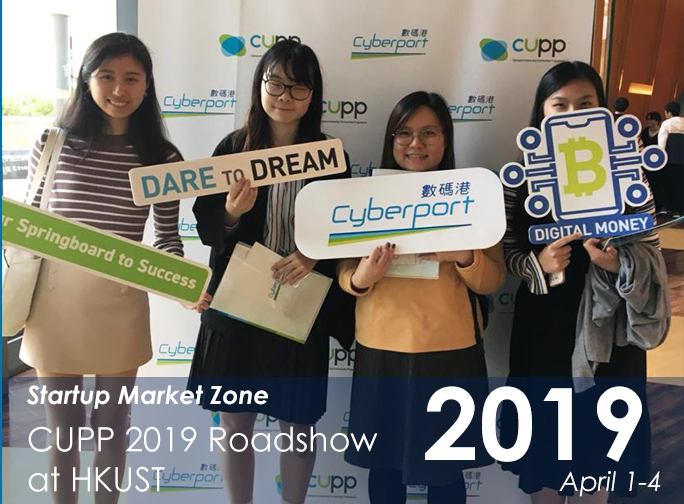 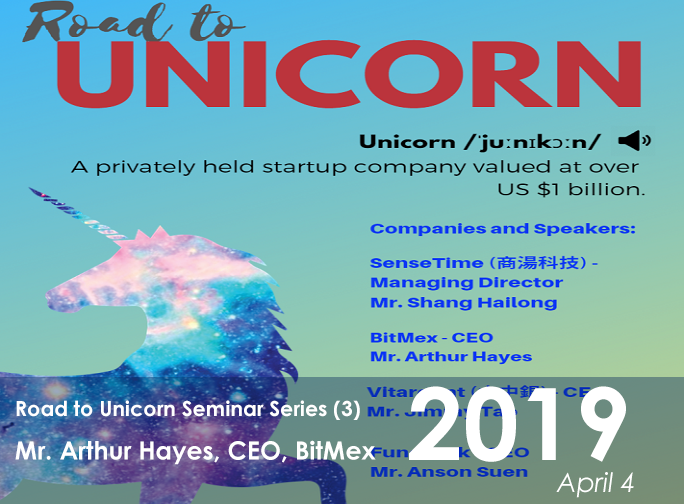 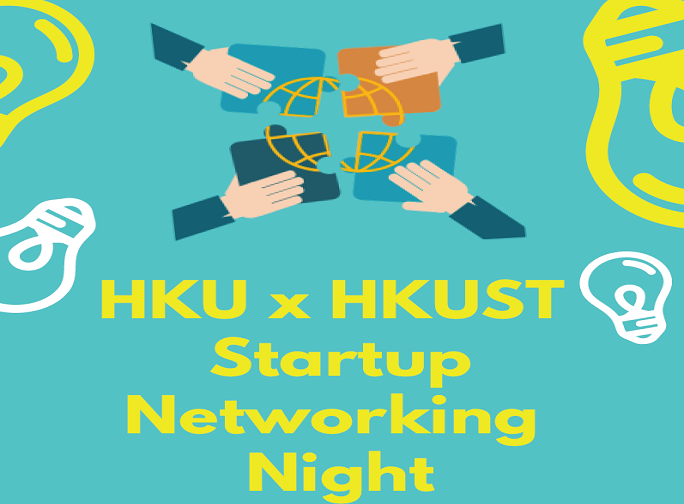 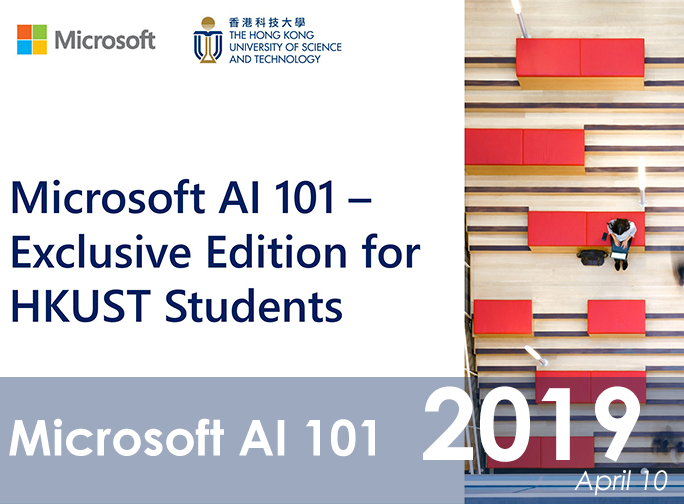 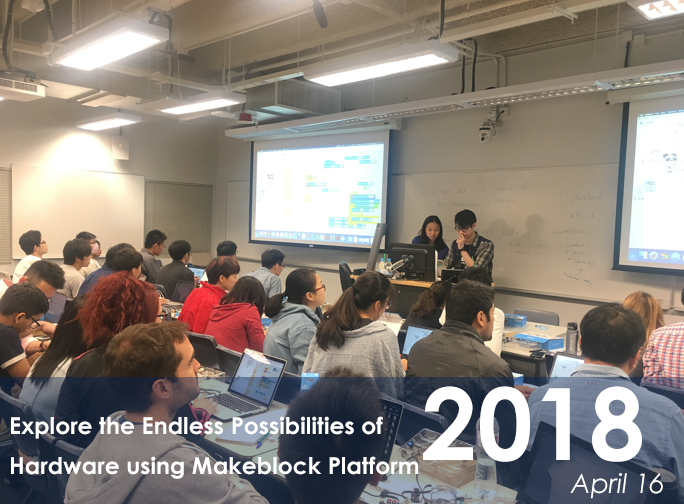 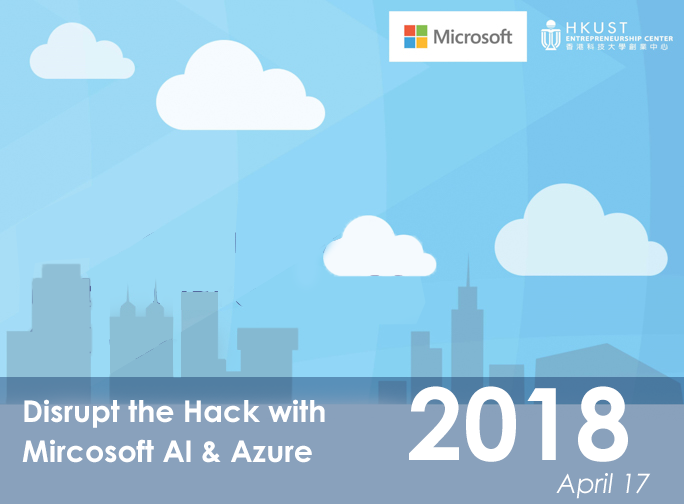 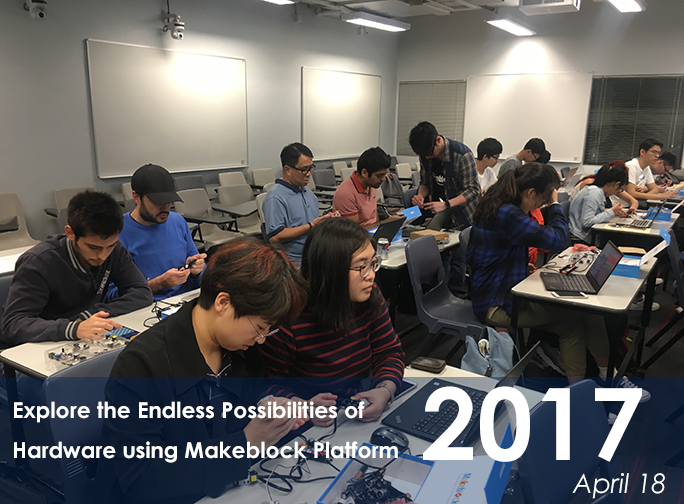 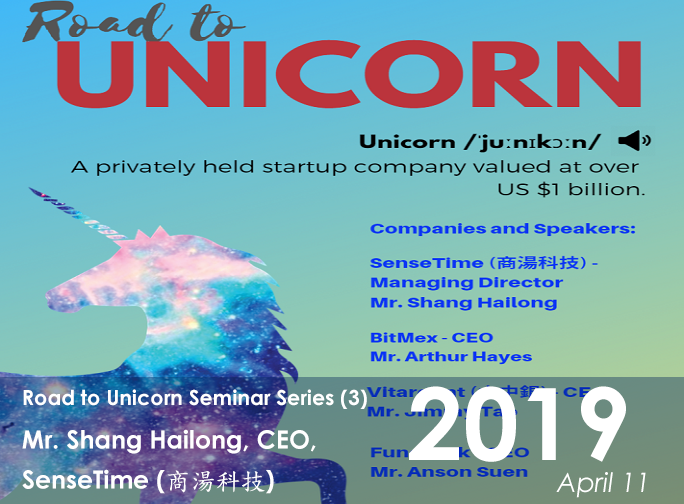 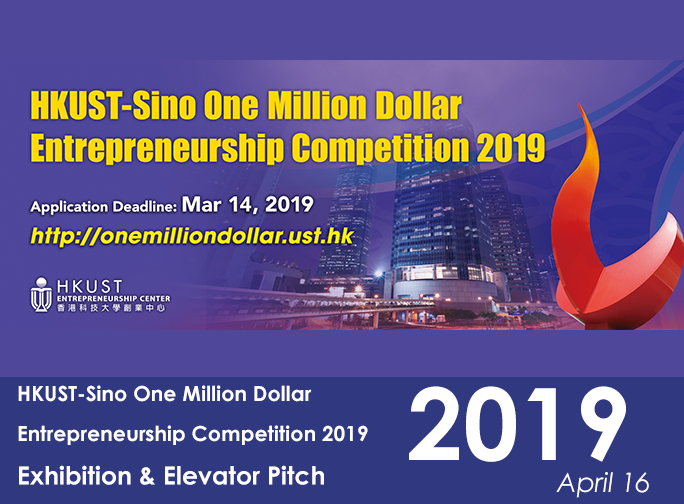 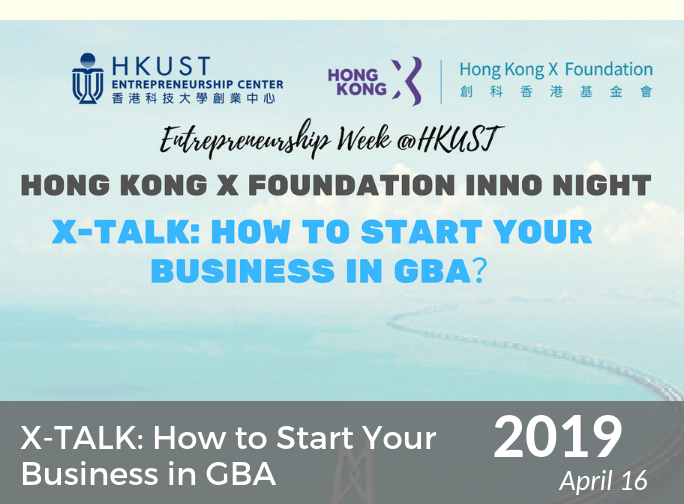 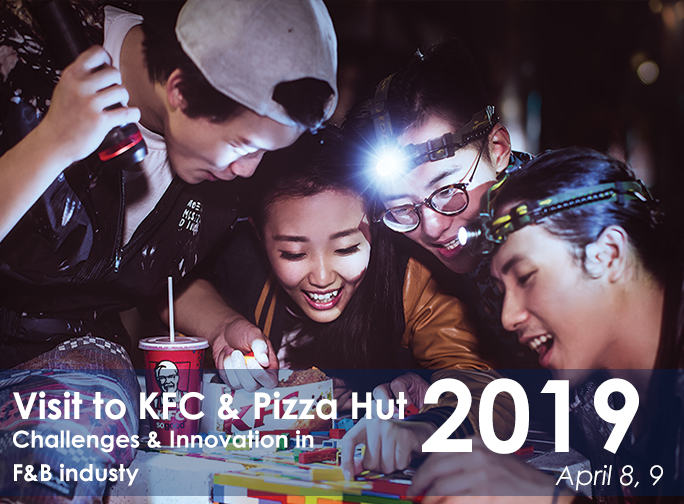 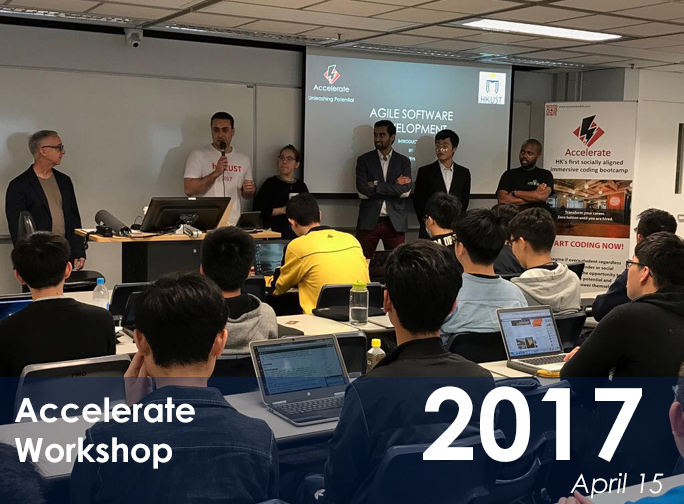 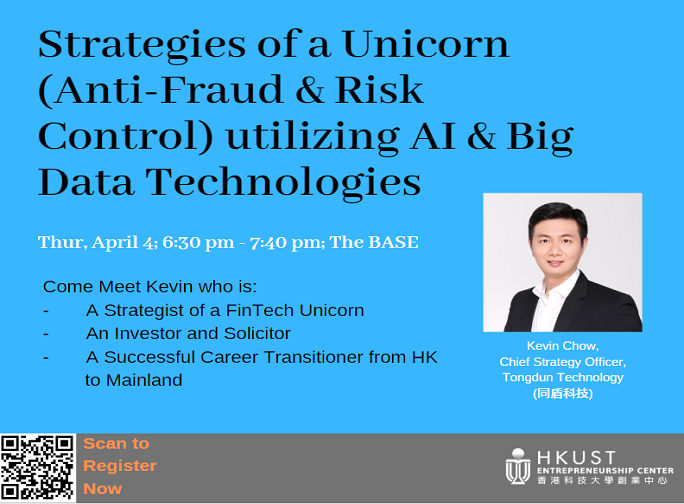 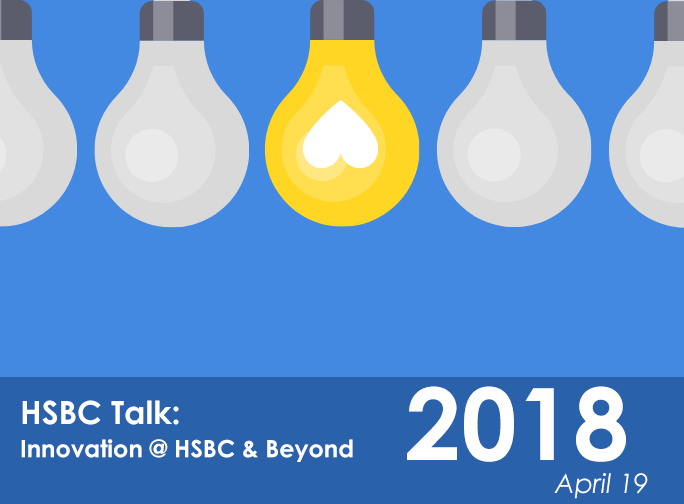 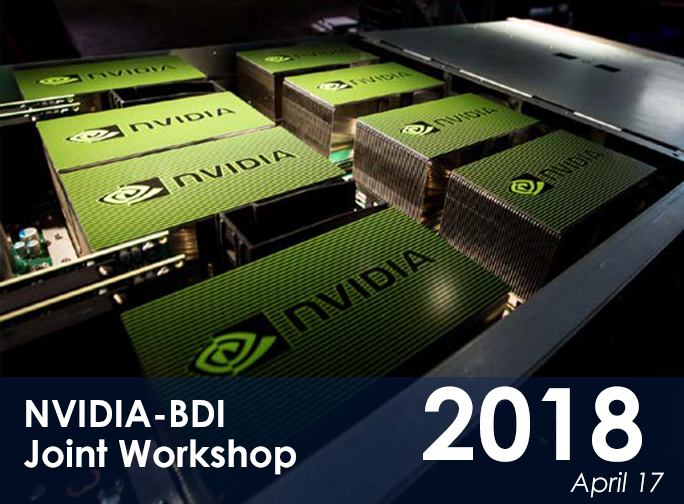 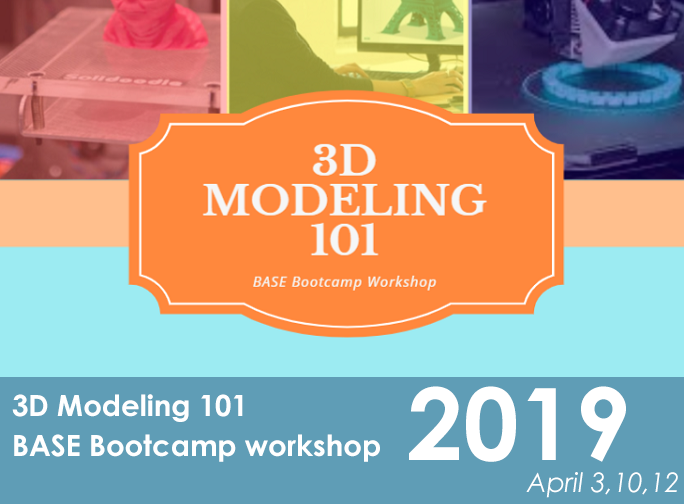 HKUST students and startups can obtain free onsite business consulting service by experts of Deloitte China and Gelab for polishing their ideas, prototypes and business models. 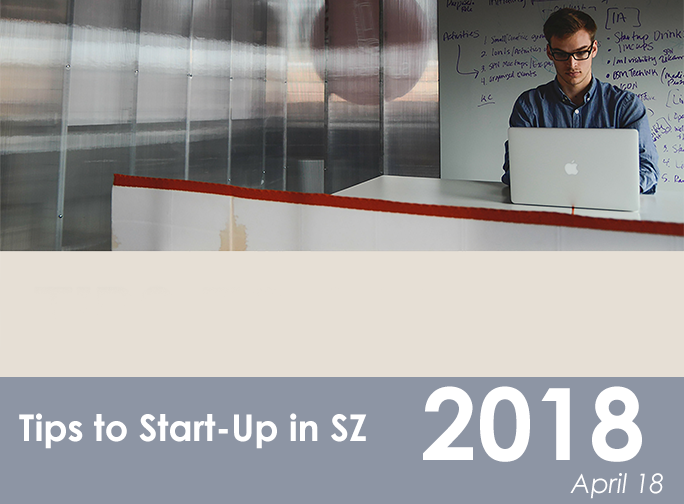 This will surely help bring your ideas and startups closer to success with higher quality. 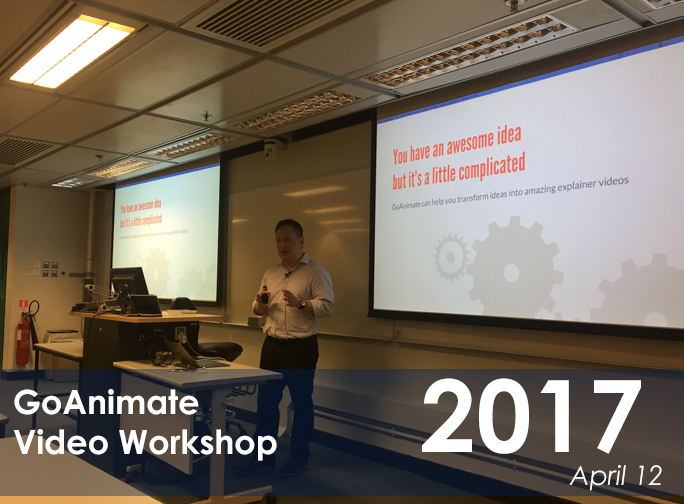 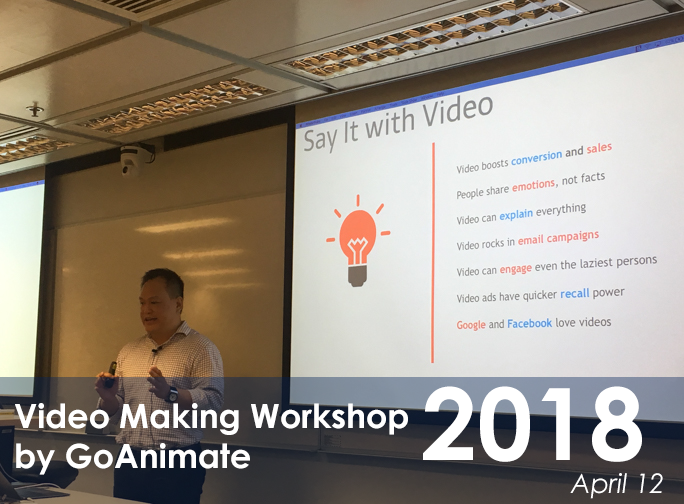 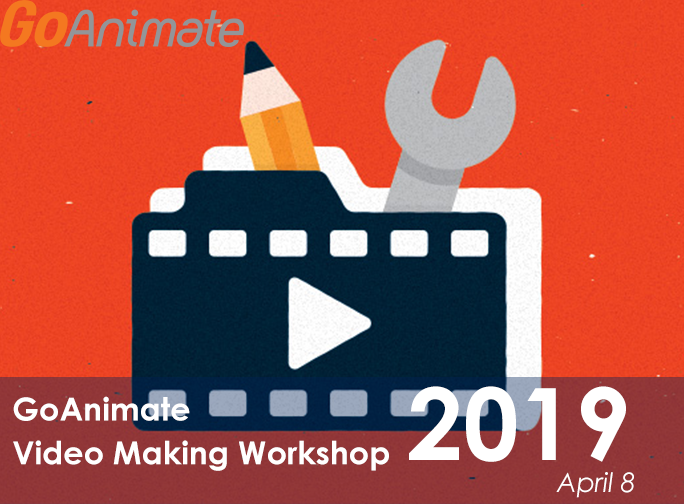 GoAnimate Video Making Workshop - "Whoever tells the best story wins"
Meet Alumni Roy Law who has Transformed from Engineer -> Entrepreneur -> World Traveler in only 10 Years! 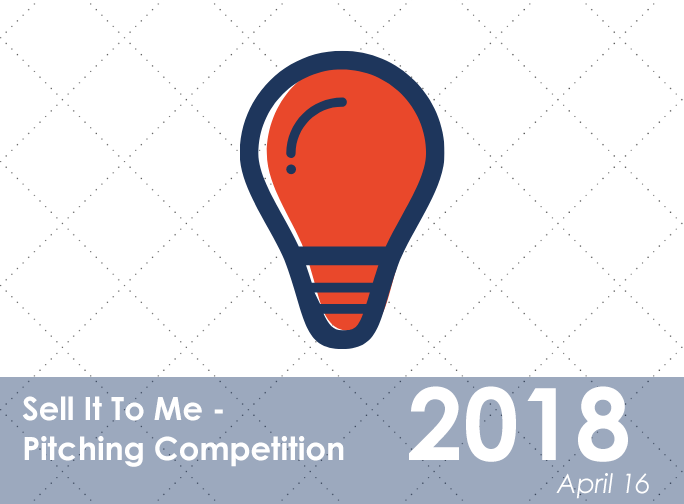 What are the most hottest programming skills and trends? 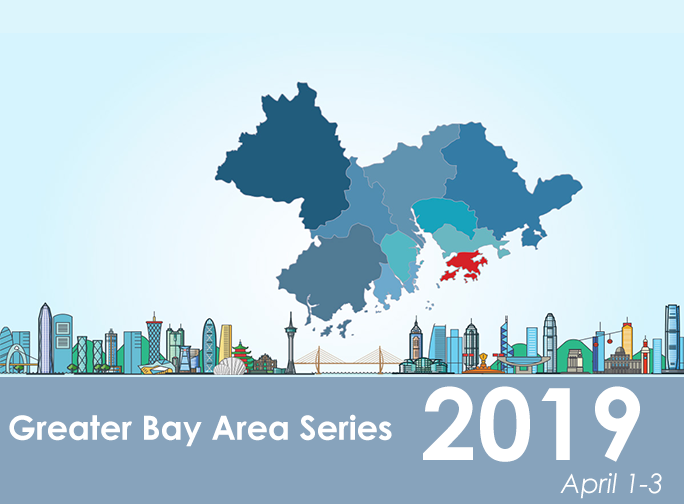 How much programmers are earning for different skills in different cities in SEA? 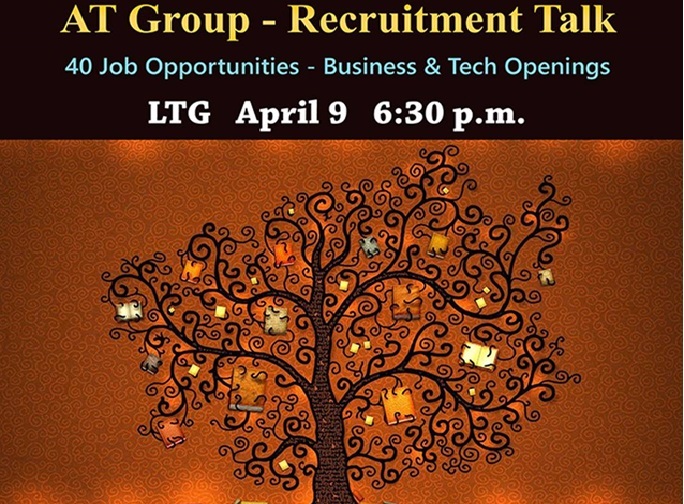 Find out tips for programmers development….. in the Salary Report by Getlinks. 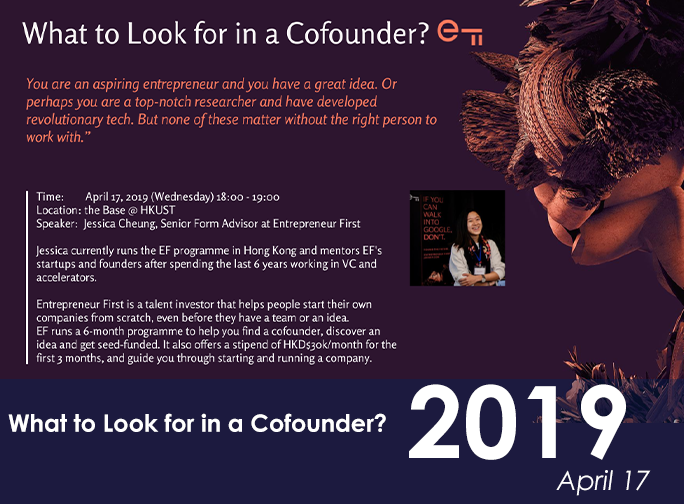 What to Look for in a Cofounder?